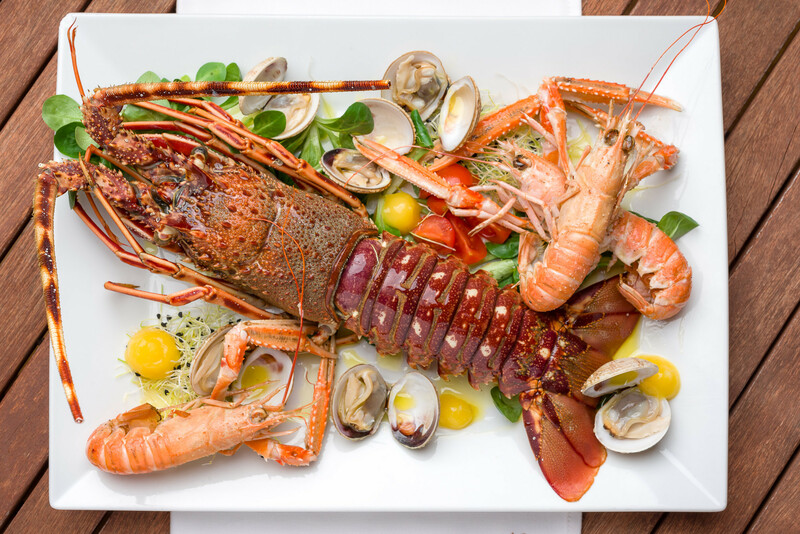 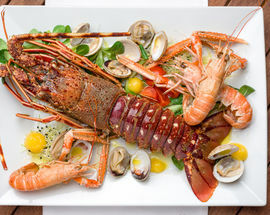 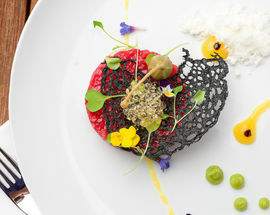 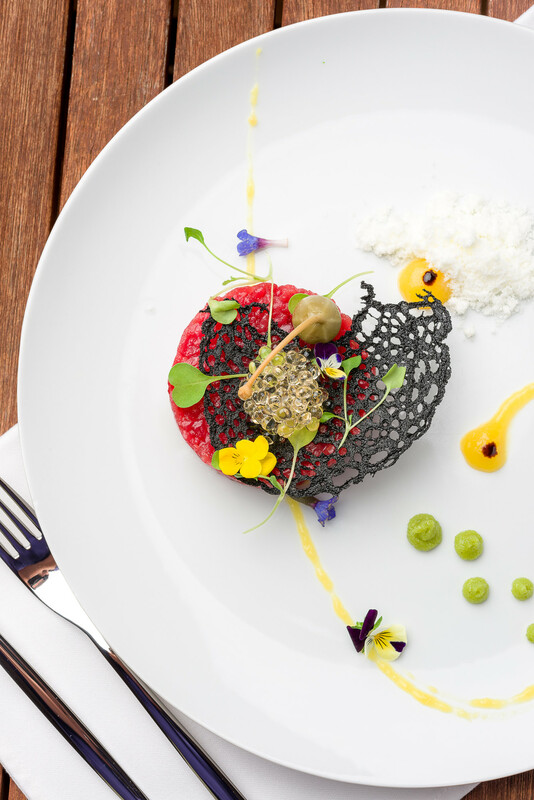 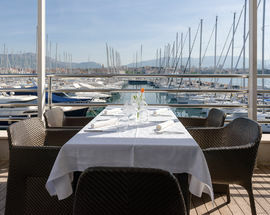 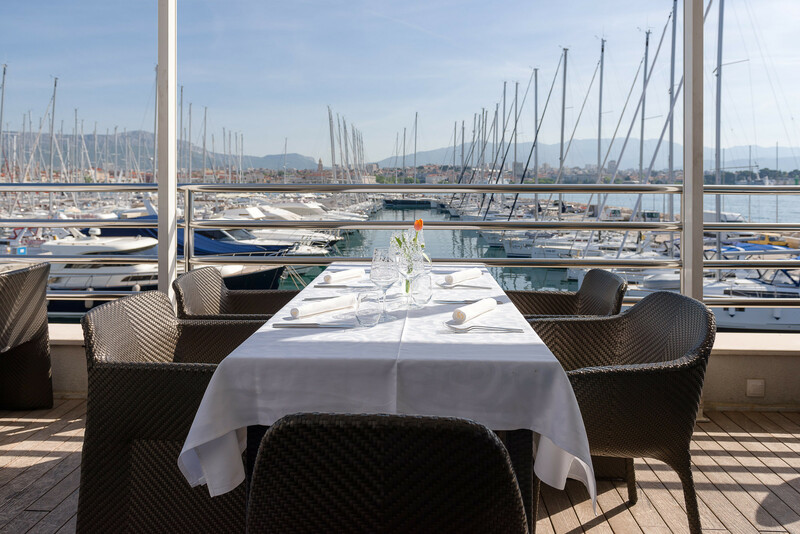 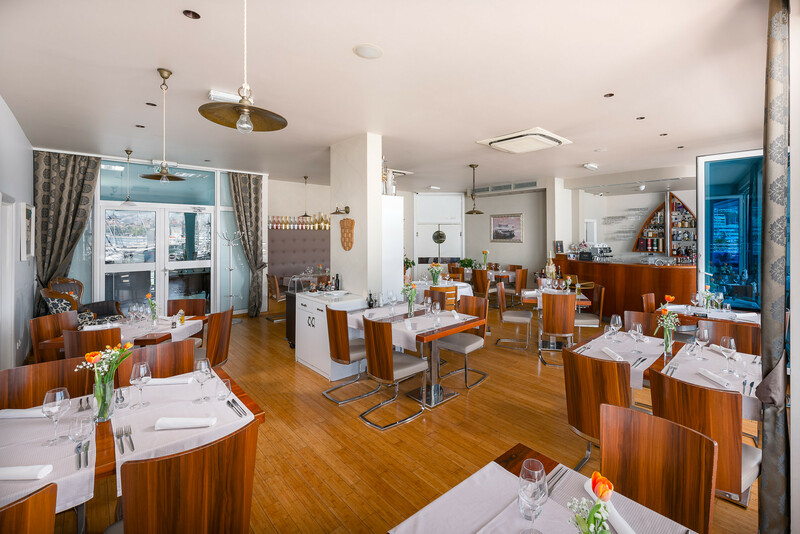 This restaurant, located at the ACI Marina, is stylish both in and out. 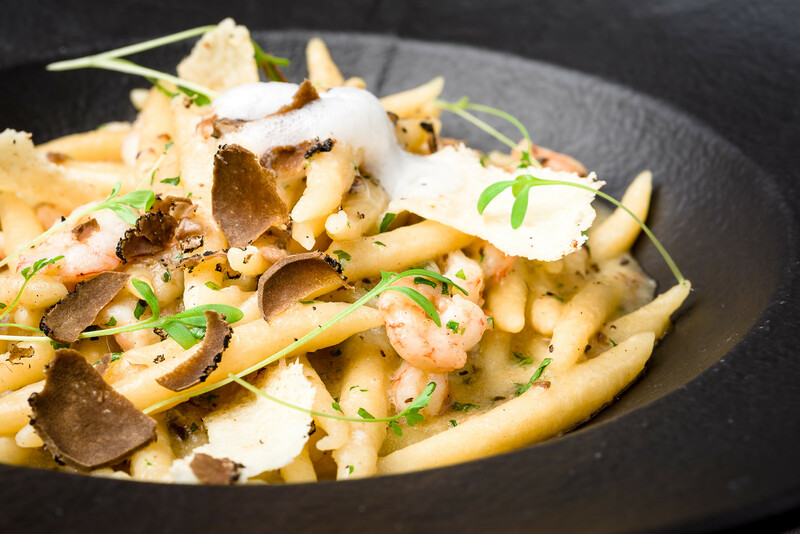 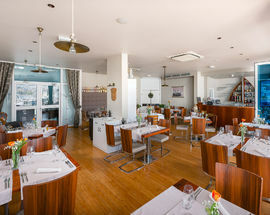 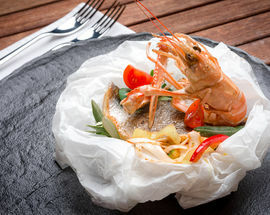 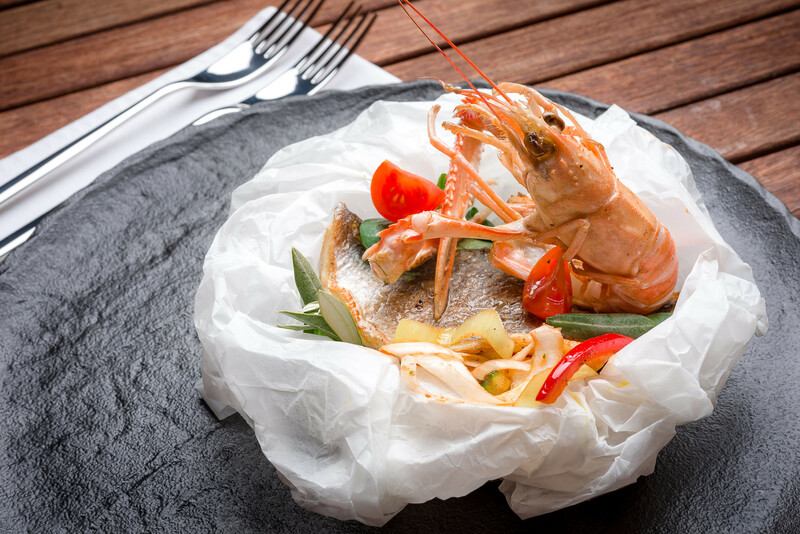 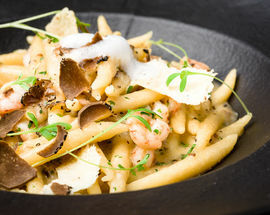 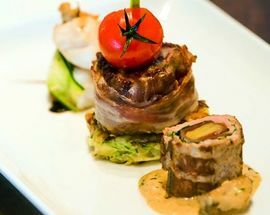 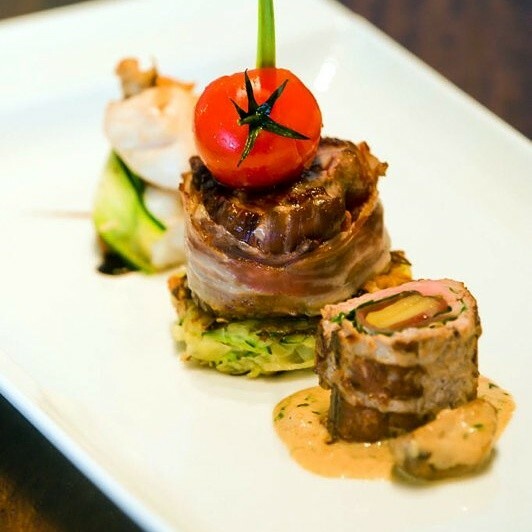 The cuisine is creative Mediterranean, with the kitchen headed by an excellent and energetic chef. 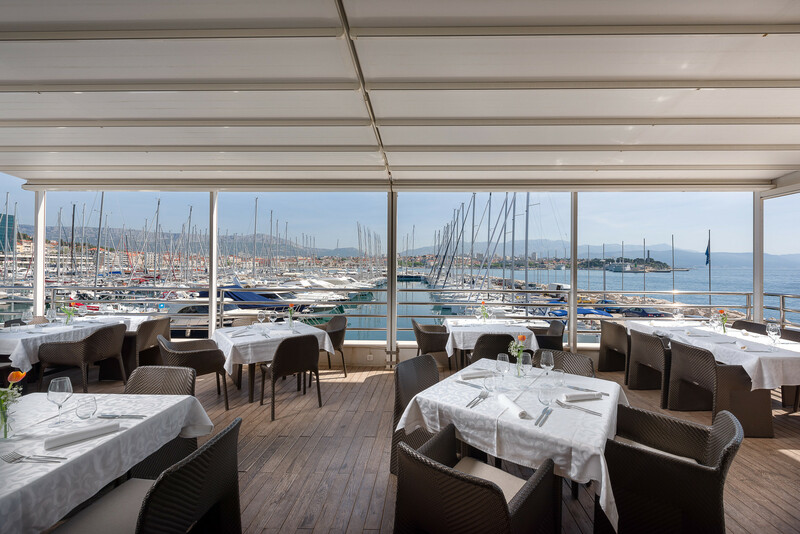 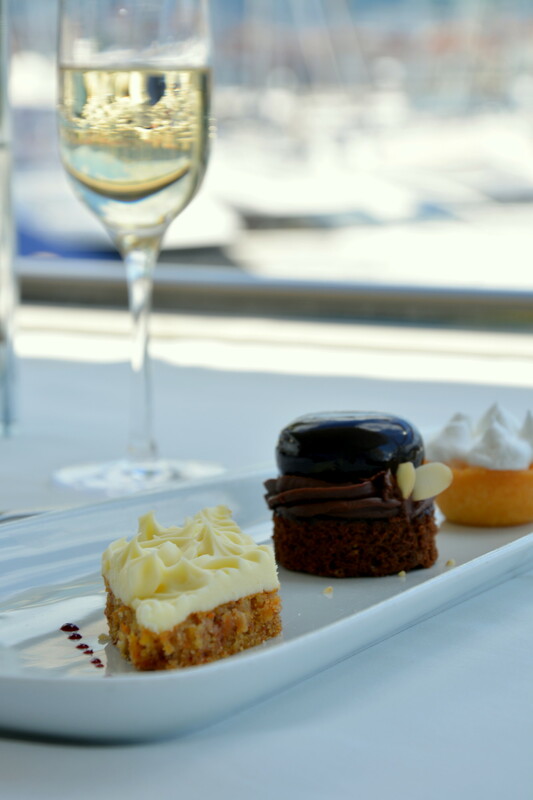 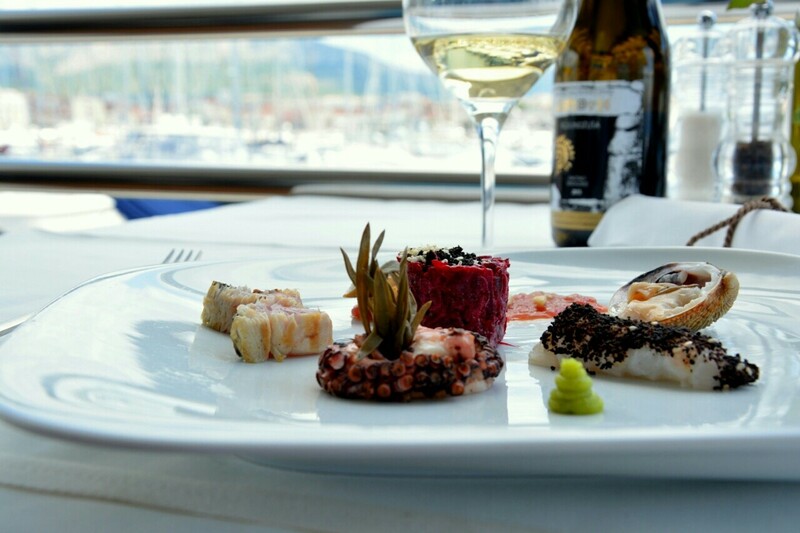 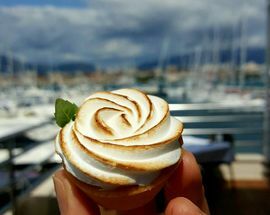 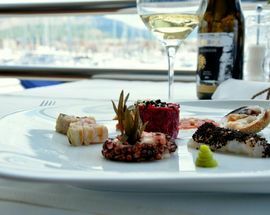 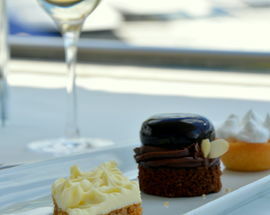 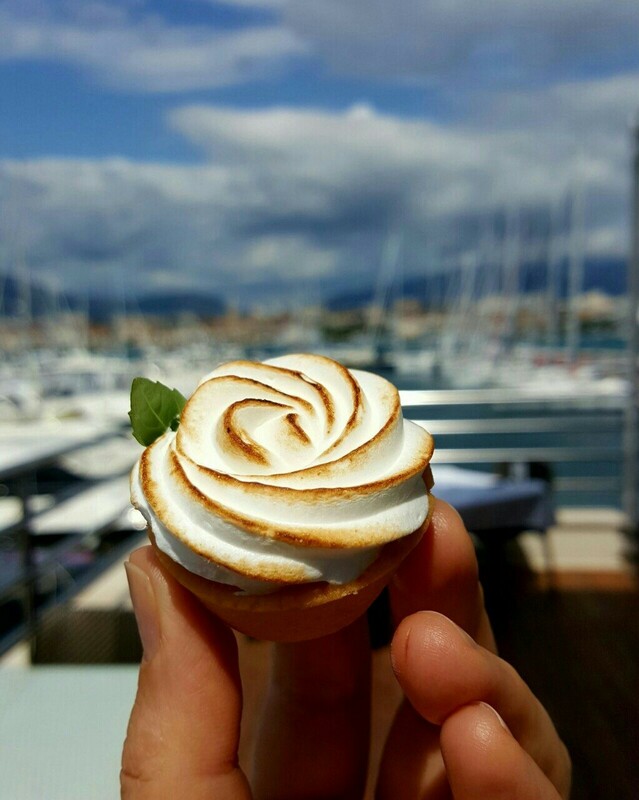 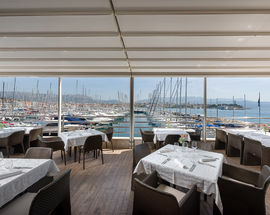 Service is second to none and with a million dollar view overlooking the old city of Split, the yachts and the harbour, a relaxing meal here is a memorable experience.